I have lost count of the number of times people have said to me “but the numbers aren’t going down on the weighing scales? !” They constantly tell me they’re disappointed and frustrated that they’ve made so many lifestyle changes yet can’t see the evidence on the weighing scales. There are other factors like parameters such as blood cholesterol, blood pressure and waist circumference are better to predict how healthy your body is. Even genetics and environmental issues will determine health. So many things can effect the numbers you read. Hydration for instance, time of day and hormones. A pound of muscle and a pound of fat both weigh a pound each (there’s no trick here!!) but they look completely different. Muscle is more dense than fat, therefore when you loose fat and gain muscle you look more toned. But be prepared, because the numbers might be going up, but you are gaining muscle. What you really need to notice is ‘how is my shape changing / how do my clothes look on me’ etc. 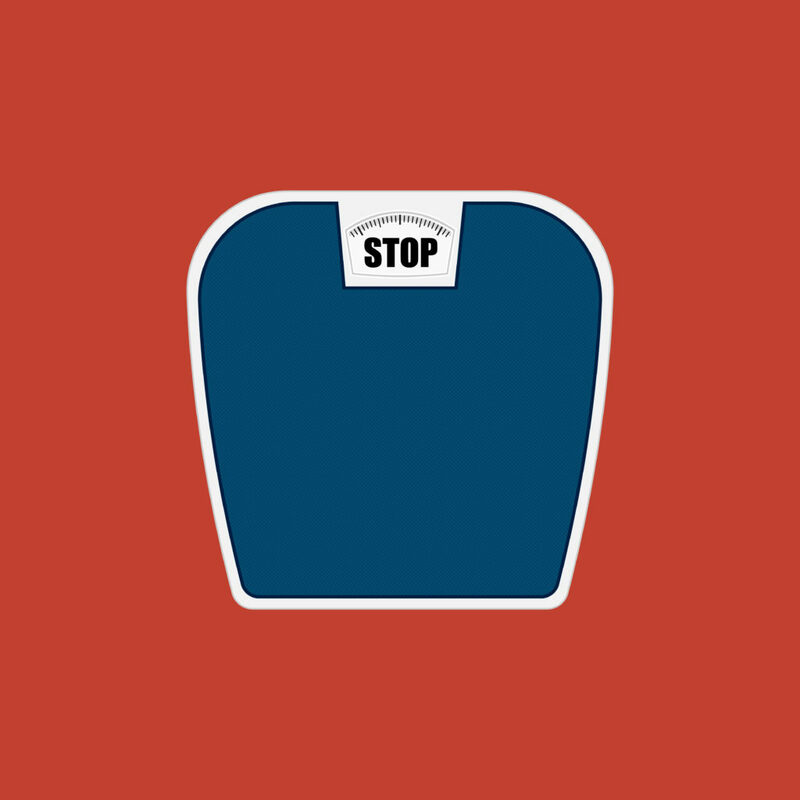 Whatever number you get on the scales can determine if you go on to restrict more or throw the towel in and end up overeating. Weighing yourself constantly means your eating habits become a reaction to the number on the scales, rather than a reaction to your body’s actual needs. Remember to keep in mind that weighing yourself is not the best marker of progress. Ditch the scales and focus on the good things you are doing and not just the number. If you’re struggling to let go of the scales, my suggestion would be to focus on other measurements like waist circumference, arm and thigh ratios for a better indication as to whether you are meeting your goals for exercise and nutrition. Just for the record, my work weighing scales lives in my car and I would say the last time I weighed myself was at university when doing a Dietetics project!! The numbers don’t define ME. I feel great in myself and the clothes fit the way I want them to. I don’t need to constantly step on a scales only to make me feel guilty about the cake I ate yesterday and how did it impact my weight. 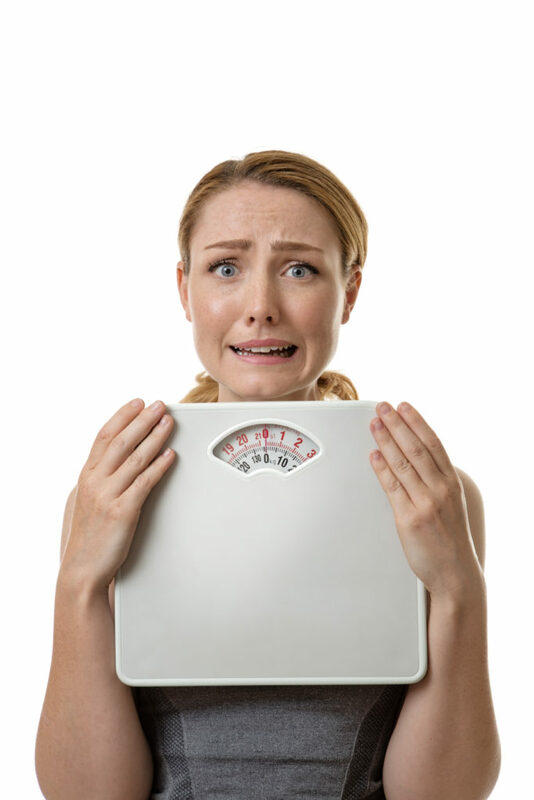 Go on…put the scales away, you might be pleasantly surprised at how positive you feel in yourself all the time creating a new mindset about health.